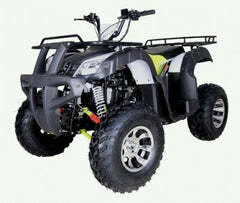 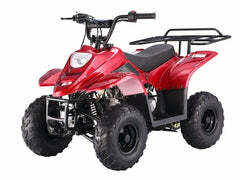 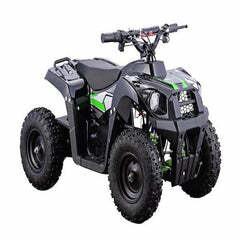 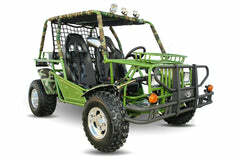 The Kandi KD-60A-2N SPORT off-road gas-powered ATV comes with a robust 60cc engine able to achieve a top speed of 20 mph. 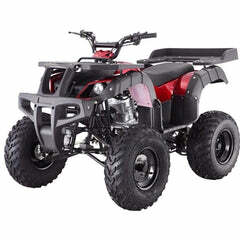 The KD-60A-2N is one of the most affordable ATVs on the market right now, guaranteed to give you hours of riding fun. 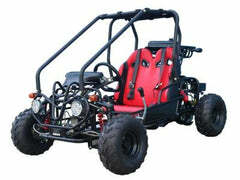 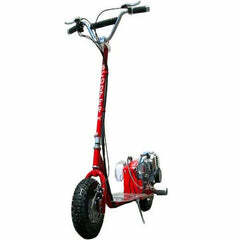 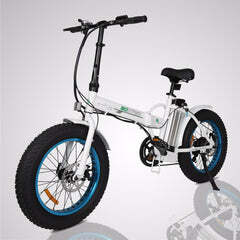 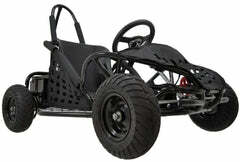 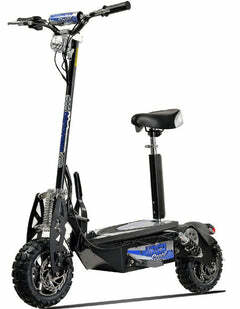 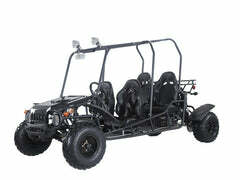 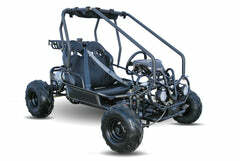 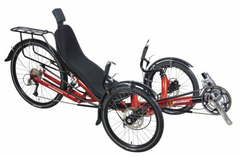 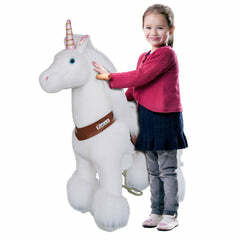 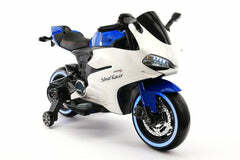 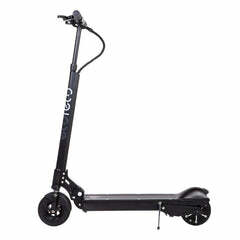 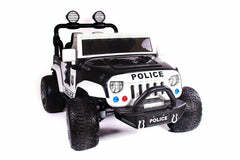 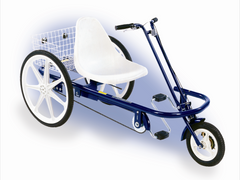 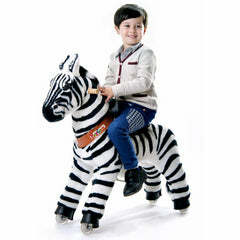 Take this around outdoors, and enjoy the wind in your face as you blitz around on this all-terrain vehicle. 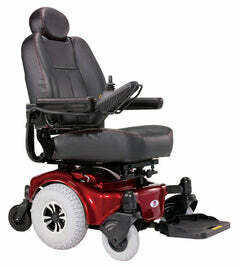 Freedom never felt so good. 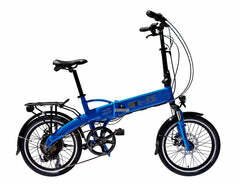 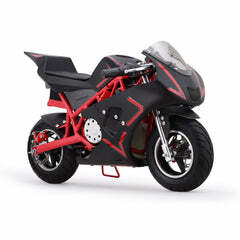 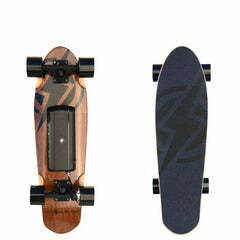 The KD-60A-2N Sport models have a body that comes in different colors, but the frame will be black. 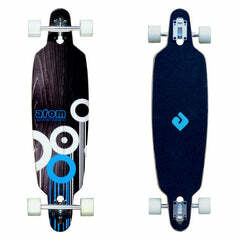 This is different from the KD-60A-2B, which can be found here. 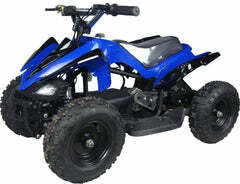 This ATV CAN ship to California. 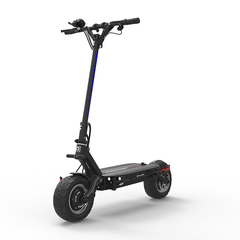 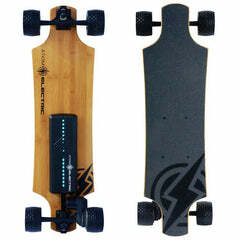 Max Speed- 15-20 mph for a fast, fun ride. 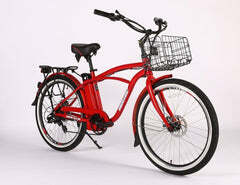 Shock Brakes- for a safe ride.